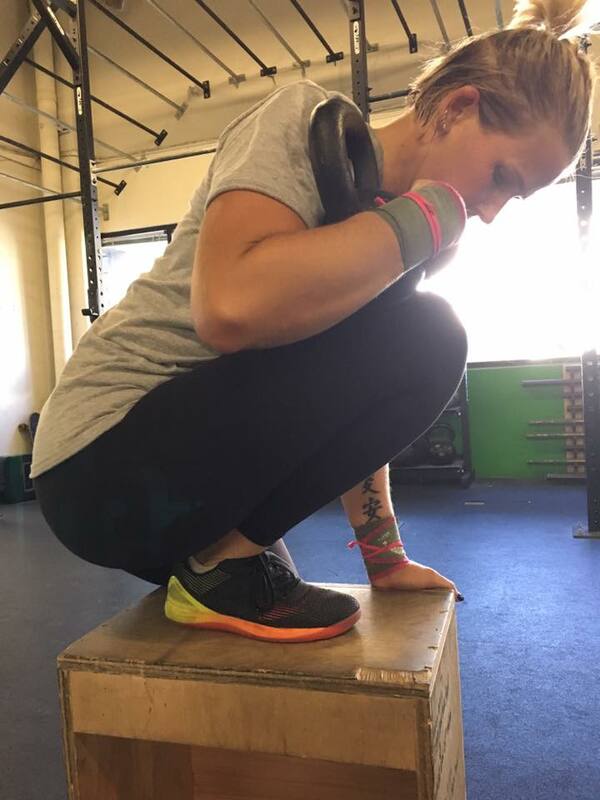 Do you have freakish ankle mobility like Sam? Full range of motion in all of our joints should be a goal for everyone. If you have restrictions with a joint spend 5 minutes a day working on getting into your position of restriction and challenging the joints to open up range of motion. Just some consistent small effort over time will will pay off and movements will become easier. Pick out a specific point of need and ask a coach for advice on how to attack it.